Remember! 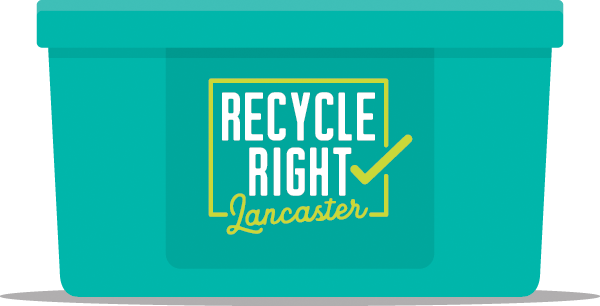 Recycling has changed in Lancaster County. EMPTY, RINSE AND REMOVE LIDS. Some items are recyclable, but should not go in your curbside recycling bin. It’s okay to throw everything else away. 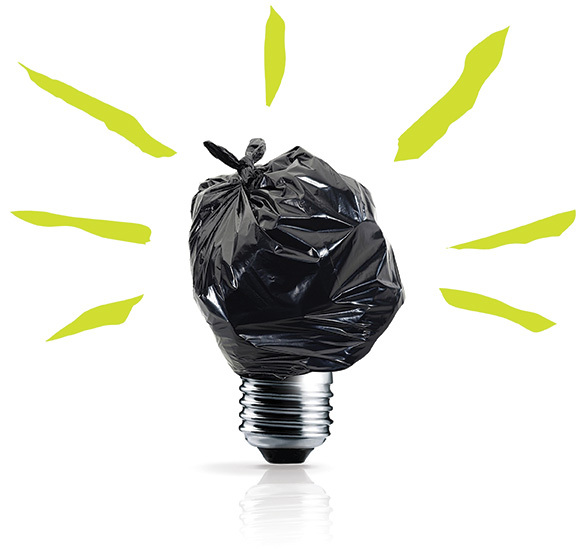 1 in 5 area homes are powered with trash. Lancaster County has an advanced waste-to-energy process that converts these materials into renewable energy, powering local homes and businesses and helping to reduce our reliance on non-renewable sources of energy. So, when in doubt, throw it out. How to safely dispose of every material in your trash, from batteries to paint. Print and share with friends, family and coworkers. 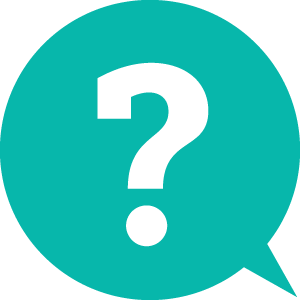 China’s Changing Import Regulations—What Does It All Mean?